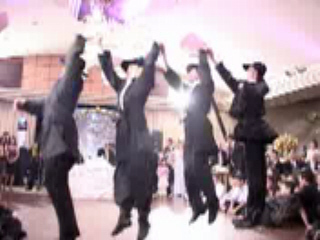 "Brooklyn B-Boys" led by Alex Sizov are available for hire in New York, New Jersey, Connecticut, Pennsylvania and other states for kid's parties, private and corporate events, etc. 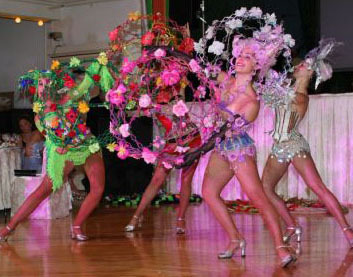 Alex Sizov Entertainment company is also known as "ALS Entertainment - Alex Sizov Show - www.ALSentertainment.com. 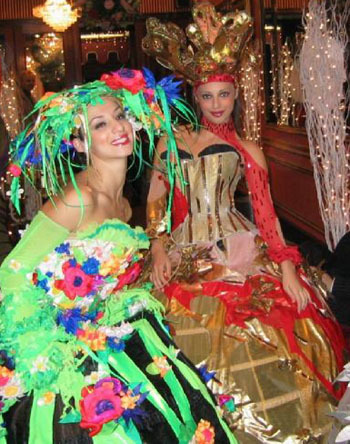 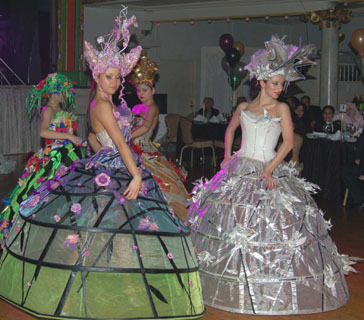 Alex Sizov's New York Party Entertainment company is also providing beautiful dancers in colorful costumes for Bar Mitzvahs, Bat Mitsvahs, kids parties, other kind of private and corporate events in New York, New Jersey, CT, PA and other states. 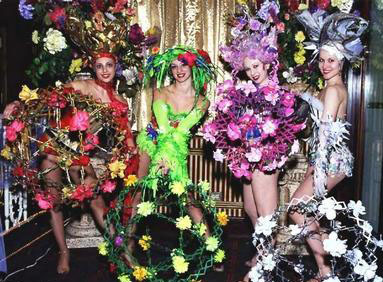 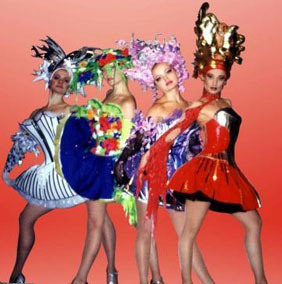 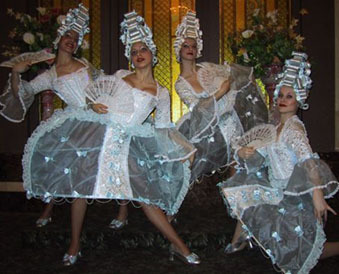 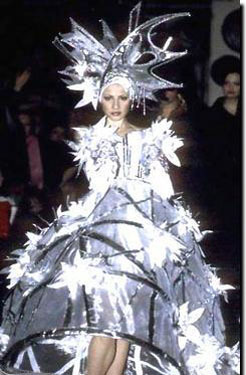 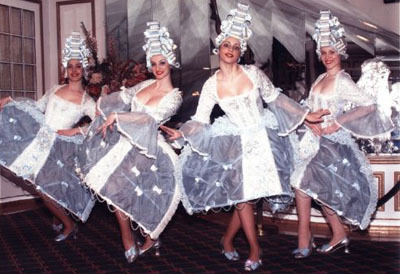 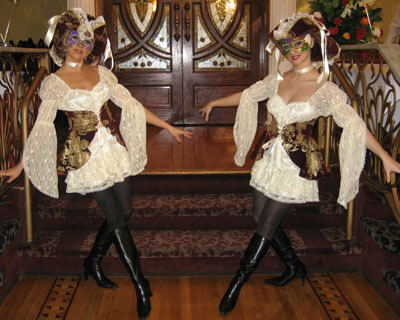 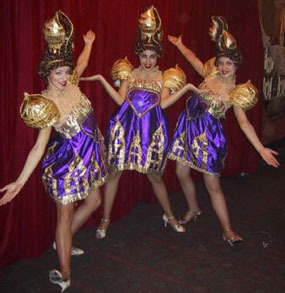 Thousands of costumes are available to support any chosen theme of your event.